One of the UK’s leading tax experts today urged construction contractors working under the CIS (Construction Industry Scheme) to verify their employment status with care or risk falling foul of HMRC’s IR35 regulations. David Redfern, tax preparation specialist and founder of DSR Tax Claims, spoke out after a concerning conversation with a prospective client which has the potential to be financially disastrous for the aforementioned CIS worker. 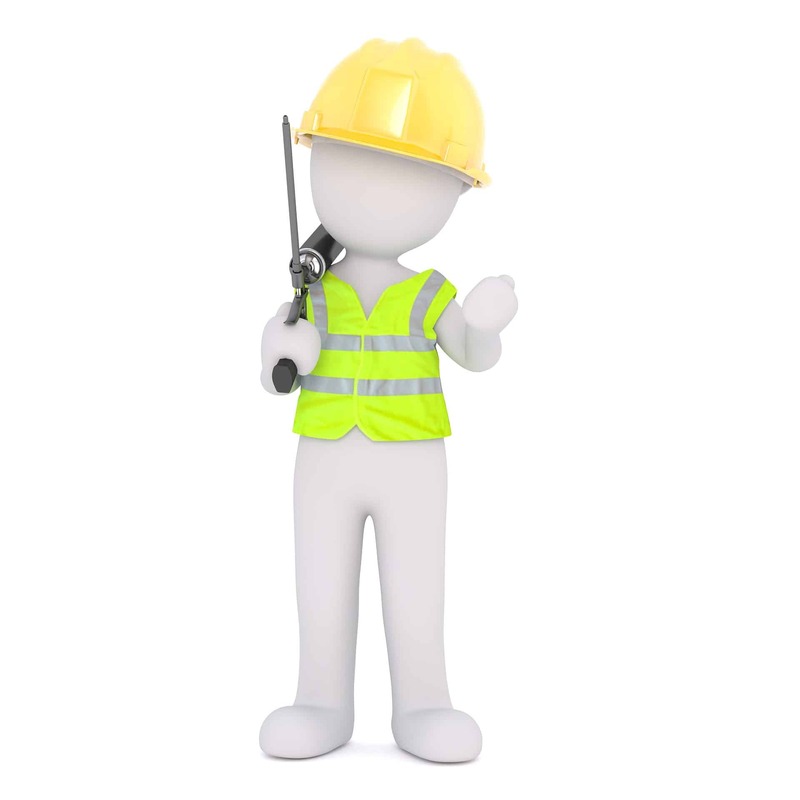 With over 1 million construction workers in the UK members of the Construction Industry Scheme (CIS) in tax year 2016/17, the potential for large numbers of contractors to come into conflict with HMRC is huge. HMRC’s online CEST (Check Employment Status for Tax) tool, designed to aid workers to determine whether they are self-employed or should be taxed under PAYE, has come under fire in recent months due to its unreliability. Redfern has long been a critic of the IR35 legislation, highlighting its inconsistencies on many occasions and has discovered in this past week that these employment inconsistencies are continuing, despite recent widespread publicity surrounding the taxation legislation. Redfern stated that “in just this past week I have seen a client who, after 11 years working for a traffic management company, has been advised to set up a limited company and invoice the traffic management company for his working hours, despite the fact that much of his working practice designates him as liable to pay tax via PAYE”. He added that his client, a single father who wishes to remain nameless, would face financial ruin if HMRC found against him, despite the client following the advice of the company which provides him with work. Redfern added that although the intention behind IR35 was correct, the regularity of these cases highlighted the urgency with which IR35 reform was required, noting that “it’s not just CIS sub-contractors who are at risk under these conditions – a small construction firm with only a handful of sub-contractors on the books could be ruined by HMRC determining that those workers should have been paid through PAYE. The additional tax and National Insurance contributions that the company would then be landed with could be enough to force them into financial collapse”. He urged CIS sub-contractors and construction firms alike to clarify their position with some urgency. DSR Tax Claims are running a ‘Knowledge is Power’ campaign, aimed at CIS workers to help increase their knowledge of taxation and employment issues which affect them. This campaign runs for the remainder of April.